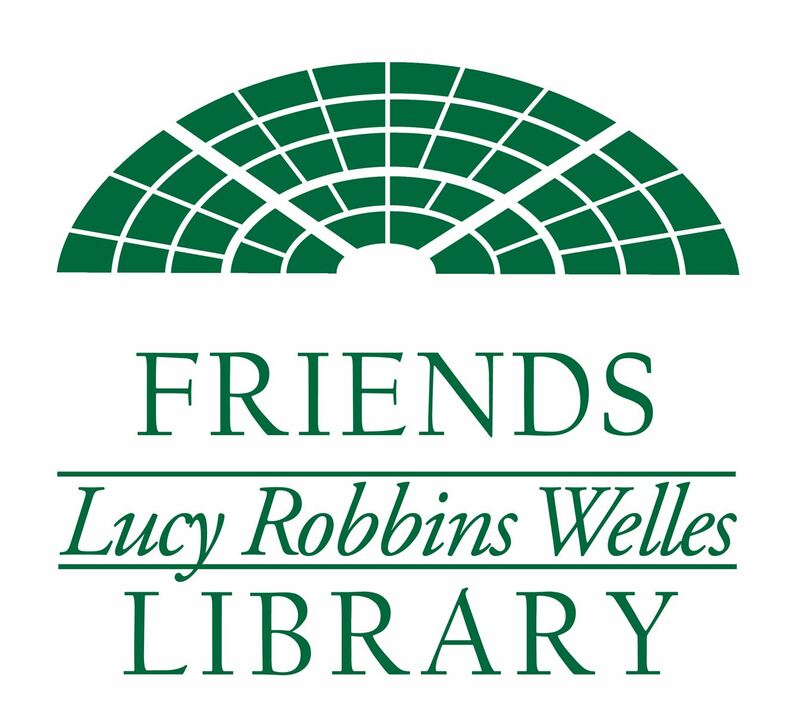 As part of our celebration of National Friends of Libraries Week, we are having a reception to honor all members of the Friends and their support of the Lucy Robbins Welles Library. Come and meet your fellow Friends. Not a member? Come and learn what the Friends are all about. Refreshments will be served and there may be a few surprises.